Financial Modeling & Valuation AnalystFMVA™ CertificationThe Financial Modeling & Valueation Analyst (FMVA)™ accreditation is a global standard for financial analysts that covers finance, accounting, financial modeling, valuation, budgeting, forecasting, presentations, and strategy. resume tips include: (1) list Corporate Finance Institute® under your formal education, (2) list the types of models you know how to build such as three statementUsing The Three Financial Statements in FP&AAnyone work in an accounting or finance department should be very familiar with the three financial statements in FP&A - Income Statement, Balance Sheet and Cash Flow Statement. 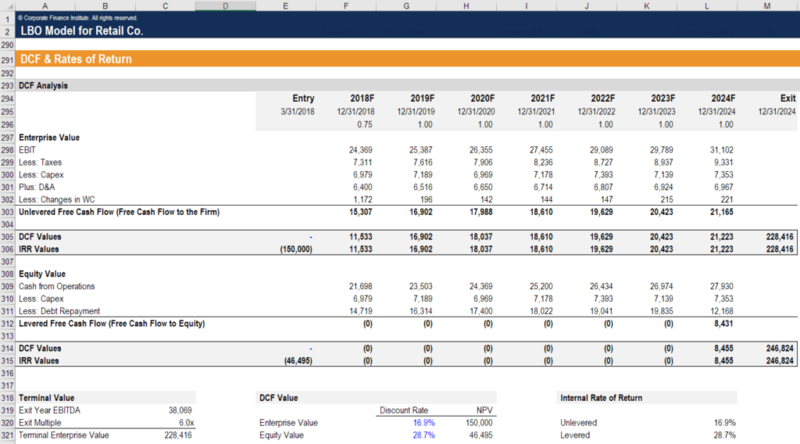 Each of the three financial statements provides important financial figures to the internal and external stakeholders, DCF, LBOLBO ModelAn LBO model is built in excel to evaluate a leveraged buyout (LBO) transaction, which is the acquisition of a company that is funded using a significant amount of debt. The aim of the LBO model is to enable investors to properly assess the transaction earn the highest possible internal rate of return (IRR)., M&A, etc., (3) list the specific skills you learned such as sensitivity analysisWhat is Sensitivity Analysis?Sensitivity Analysis is a tool used in financial modeling to analyze how the different values for a set of independent variables affect a dependent variable under certain specific conditions. Sensitivity Analysis is performed in Excel to asses risks, measure potential outcomes, and plan for an uncertain future, formulas, functions, auditing, error checking, etc., (4) try to build several models on your own from scratch and list that on your resume as well. Whatever job you’re applying for, it’s important to prepare a resume that captures all the important details. When creating a resume for a Financial Analyst role, make sure to highlight the skills and certifications that match the requirements. Keep it brief and concise, including only the details that will be beneficial to the job. Also, use the proper font and layout when creating your resume. The finance industry calls for professionals who have the right balance of finance knowledge, technical skills, and the right attitude. 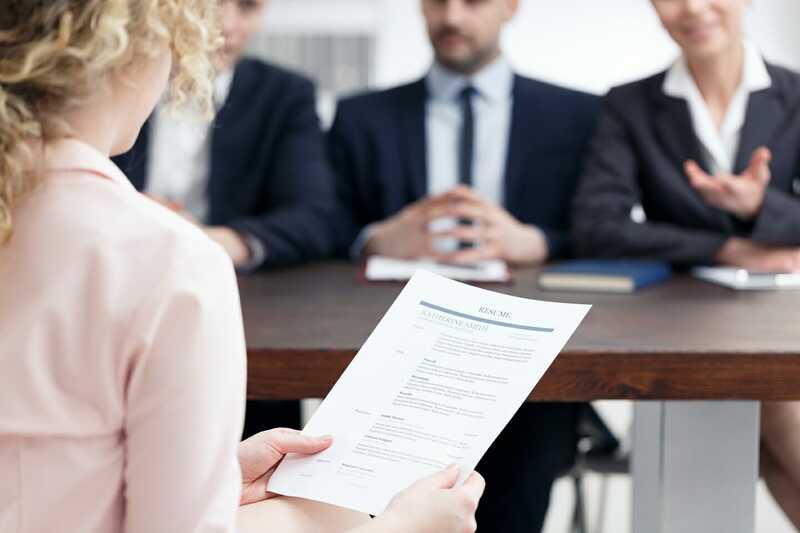 An impressive resume will attract many hiring managers; make sure to always present yourself professionally.